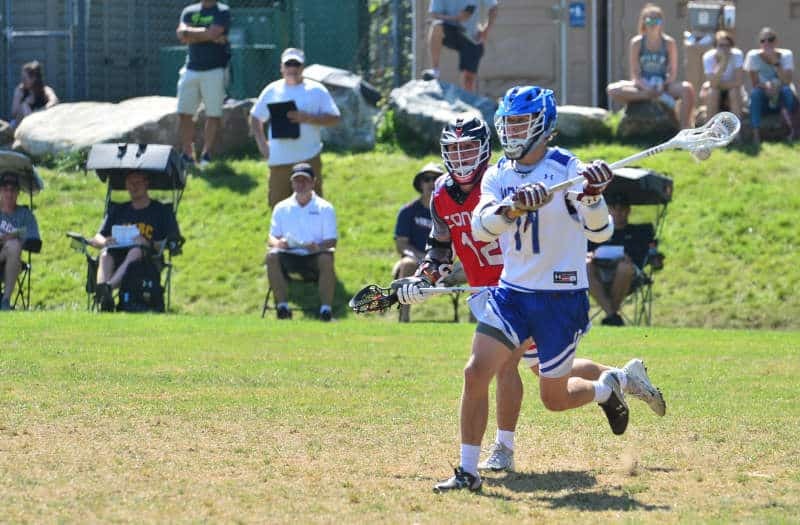 Whether you’re looking for the players who led your state in scoring and return or want to know the up-and-coming players in your region, LaxRecords.com has your in-depth look at the players, teams, and coaches to watch for the 2019 boys high school lacrosse season. Below you will find the Midwest Region’s leading returning scorers along with the Players to Watch in the Classes of 2019, 2020 and 2021. If you’re looking for storylines, coaches, and teams to watch, check out the Midwest Region Storylines here. Represent your Player to Watch status with this premium cotton t-shirt. Available in multiple colors and sizes. The players on this list were among the nation's leading scorers last season and returning in 2019. The players were reported as part of the 2018 Scoring Leaders. Class year denotes what grade they were in during 2018.